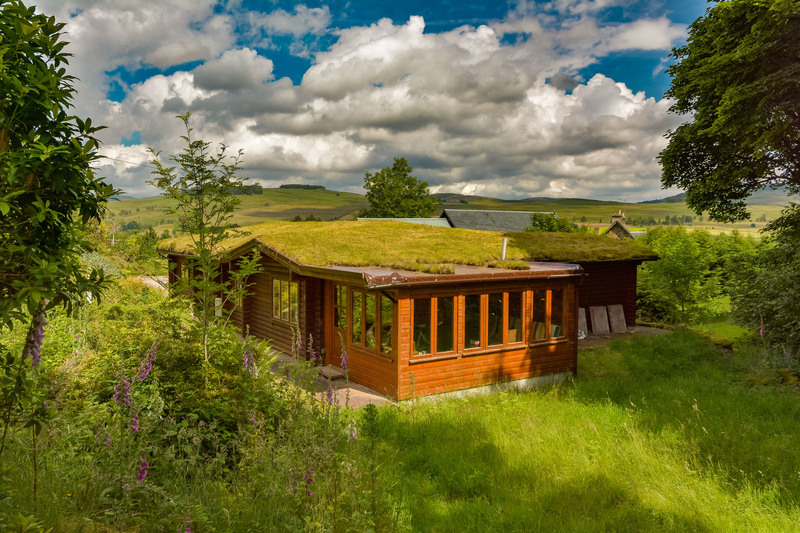 Ancient Perthshire village on sale for £100,000 — and the resident ghost is free! 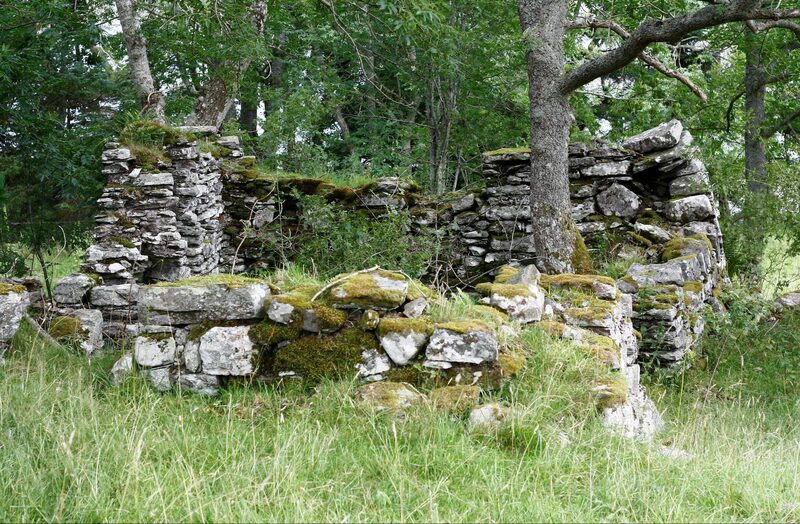 The haunted ruins of an ancient village on the shores of Perthshire’s Loch Tay are for sale for offers over £100,000. 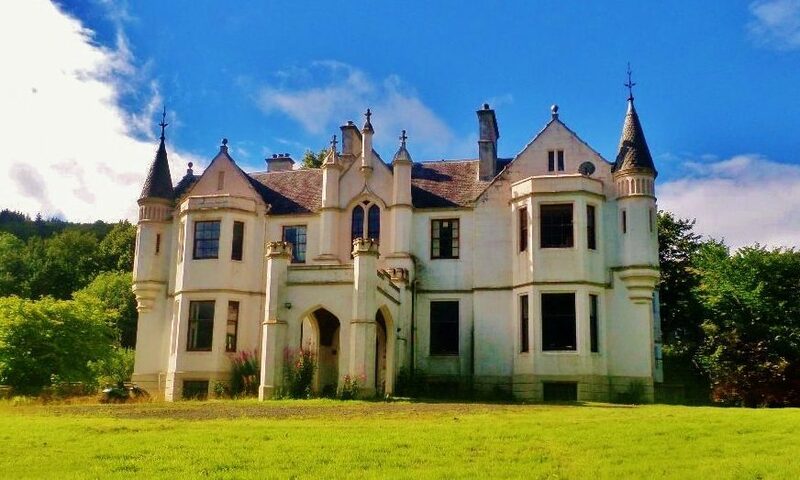 A Highland Perthshire mansion which boasts a remarkable 69 rooms is set to be sold at auction. 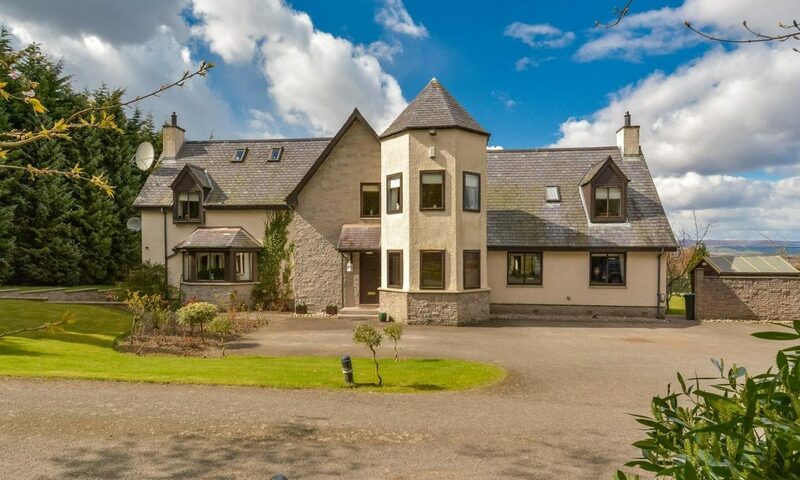 The former Perthshire home of snooker ace Stephen Hendry has gone on the market with a price-tag of more than £1.2 million.